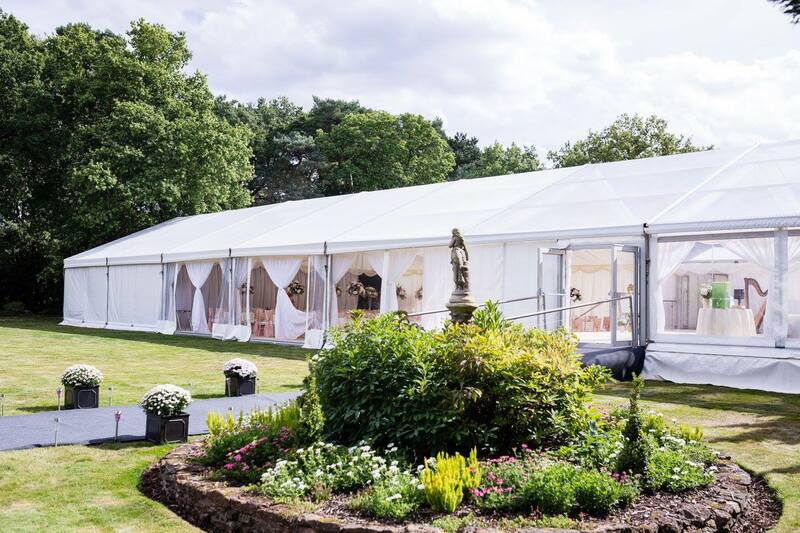 Relocatable is an award winning brand, comprising of two companies who specialise in the delivery of temporary clear span marquee structures and semi permanent buildings for both the hire industry and commercial sales. Together our companies supply and install a diverse range of aluminium, modular, clear span structures in widths ranging from 2m to 50m. We cover a variety of events including weddings, corporate hospitality, private celebrations, and commercial applications covering the film industry, education, disaster recovery, warehousing, storage solutions, sales suites, showrooms, and sport and leisure facilities. Our expertise is not limited to just the provision of the structure, all associated services such as furnishings, HVAC and internal decoration are also supplied. 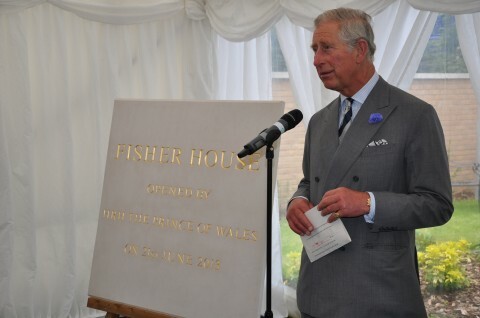 Over the years we have been honoured to have been involved with highly prestigious events, working with celebrities, royalty, blue chip corporate companies, to include many household brand names, and been awarded many business accolades along the way. We are unique in that we offer high quality products, provide our clients with our undivided attention, listen to client’s needs and objectives, and we pride ourselves on our quality of finish, customer service and health and safety procedures as we want every detail of a client’s project to be a stress free, pleasurable successful experience. 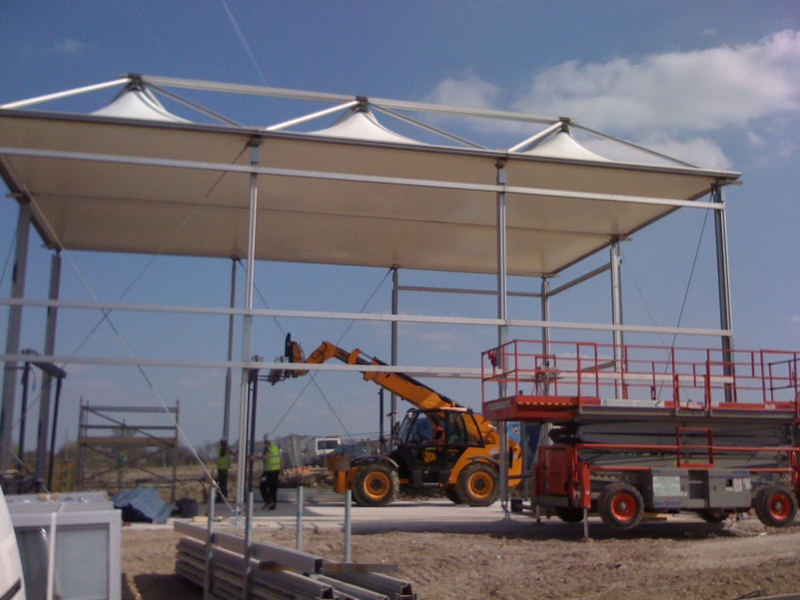 Rest assured we guarantee your temporary structure is built in accordance with the highest safety standards. …a very impressive site operation, everyone was helpful, cheerful and positive which makes a huge difference to us as organisers….